Well, in case of actors and especially, actresses many people find the words young, charming and beautiful easy to use and appropriate. But when you see a 15 year old or a 16 year old acting pretty good on screen and oozing oomph factor with actors? Aren’t they should be really called Young and Beautiful. Well, let’s see those young actresses who dared to start pretty young and continue to be relevant. Charmee You talk about charming personality and you don’t talk about this actress, it can never happen. Charmee started off her career with Srikanth starrer Nee thodu Kavali and during the time, this Punjabi beauty was just 15 years old. She survived 15 years in Industry now, and has become a producer as well. In her career Mantra, Jyothi Lakshmi have been big turning points. 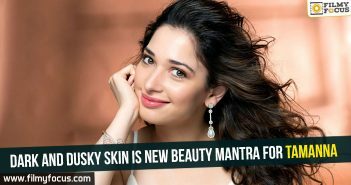 Tamannah Bhatia These days, no film seems to be complete without a special Item song and in most cases if a heroine is dancing in the number, then it is Tamannah for sure. She earned a reputation with her milky skin and great dancing skills as the best among the rest. She started off in movie Sri with Manoj and during the time her age was just 15 years. Her next outing, Happy Days made her a star. Hansika Motwani Hansika Motwani started her career as a child artist in Hindi films and you can see her in Hrithik Roshan’s jadoo centric film, Koi Mil Gaya. 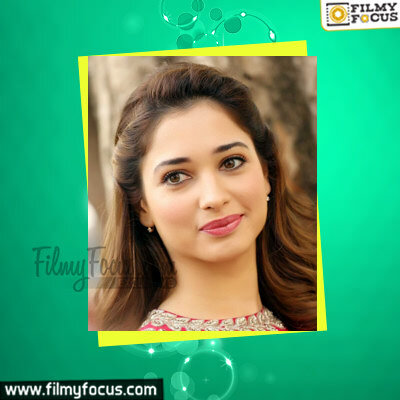 Just within two years of the movie release, she turned into a lead actress in Himesh Reshammiya film, Aapka Suroor and Puri Jagannath introduced her to Telugu screen in Deshamuduru. Shriya Sharma This actress too like Hansika has been a regular as a child artist in many Hindi films. But she found a good launchpad in Nirmala Convent in Telugu. 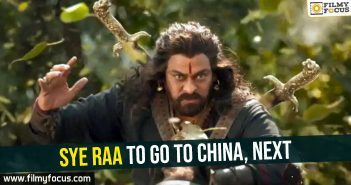 If you carefully observe in 2005 film, Jai Chiranjeeva, she was the niece of Megastar Chiranjeevi. Actually her first film was Gayakudu in Telugu that released in 2015. Her age was just 17 years then. Shwetha Basu Prasad She had been in the news for all the wrong reasons and has been described with several objectionable names but she faced every brick thrown at her with dignity and came out on top now. But if you go a little back in time, she won a National Award as a child artist for Makidi. Then with Kotha Bangaru Lokham at 17, she turned a lead actress. Sayeesha Saigal Sayeesha Saigal debuted in three different languages with three films. She started her career as a lead actress in Akhil, and then debuted in Hindi with Shivaay. She is now acting in Tamil film. Her age when she started is just 17 and she is the grand daughter of great actor, Dilip Kumar. Avika Gor Avika Gor has become the quintessential girl next door even in Telugu households. She attracted whole nation as Chinnari Pellikooturu in Hindi TV serial, Balika Vadhu and the dubbed version become a success in Telugu too. 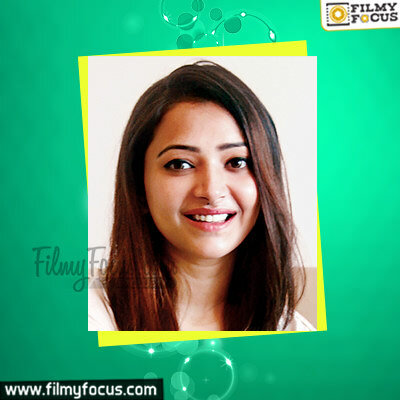 She continued being a serial actress as Roli in hindi but fate changed her career with Uyyala Jampala offer. She recently, put a comma to acting in South languages to concentrate on her studies. 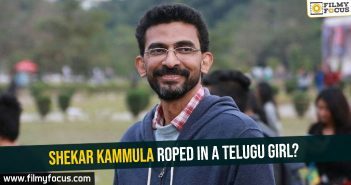 Well, in Uyyala Jampala her age was 16 years only. Nandita Raj Nandita is known for her big eyes and ghost act in Prema Kadha Chitram. Before that she was introduced by Teja in Neeku Naaku Dash Dash. The movie failed but kicked off her career as a lead. She was all 16 by the time of her first movie. Ulka Gupta Keeping up the tradition of starting too early as child artists and becoming a lead in South Films, Ulka Gupta too started off as a child actress in Hindi serials. 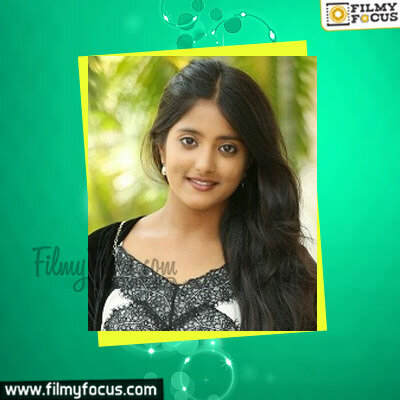 Soon she found herself attractive enough to be cast as a lead opposite Puri Jagannath’s son Akash Puri in film, Andhra Pori. The film tanked but introduced a young 17 year old actress to Telugu screen. Samskruthi Shenayi In this entire list of actresses, only she carried forward the tradition of Meena, Ravali, Rambha, Ramya Krishnan belonging to South India and starting out early. 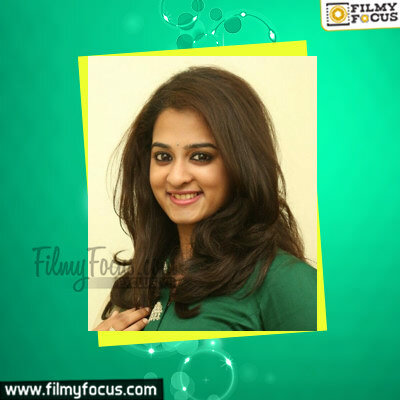 Samskruthi hails from Kerala and she was all of 17 years, when she started her career in Films with Hrudhayam Ekkadaunnadi.